Mario & Luigi: Bowser's Inside Story + Bowser Jr's Journey revamps the classic Bowser's Inside Story, but it also gives us a brand-new adventure starring Bowser Jr.. In a Nintendo Dream interview, the dev team explains why they chose Bowser Jr. to be the focus. In the last game the main character was Goomba, who really worships Bowser. 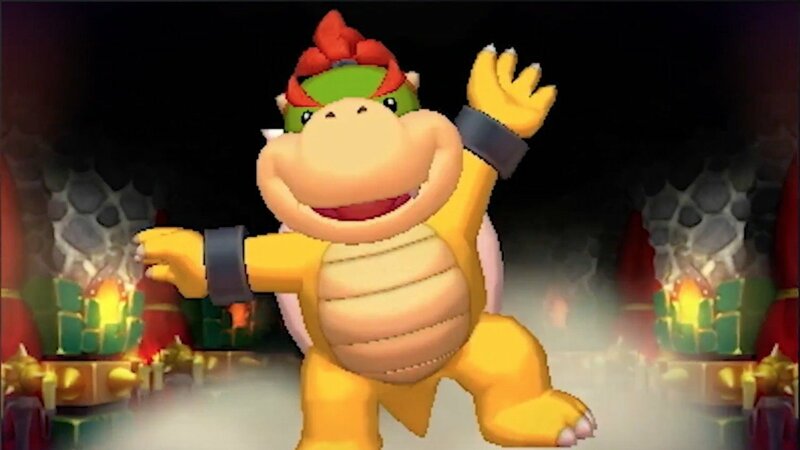 Because we wanted someone with just as much personality and appeal, and because in the original Bowser’s Inside Story the main character was Bowser himself, Bowser Jr. felt like the perfect fit. So we decided to tell his story. The adoption process for Bowser Jr. was relatively smooth as we thought it would be interesting to show the development of this character who has grown up in his father’s shadow. He may be mischievous, selfish and proud, but he comes to learn what is necessary to lead his own gang, whom he comes to treasure. We rewrote the script many times so that the audience can empathize with that aspect of his character.